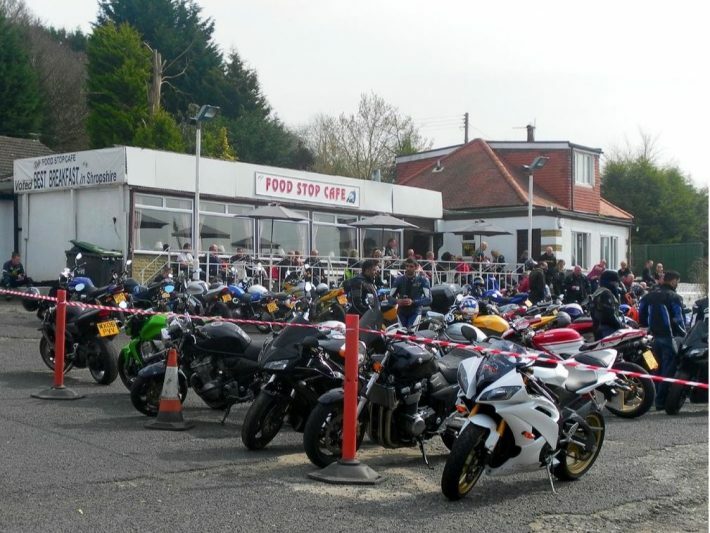 Highly recommended by bikers from across the UK, The Food Stop Cafe is the place you need to be visiting on your next ride out! 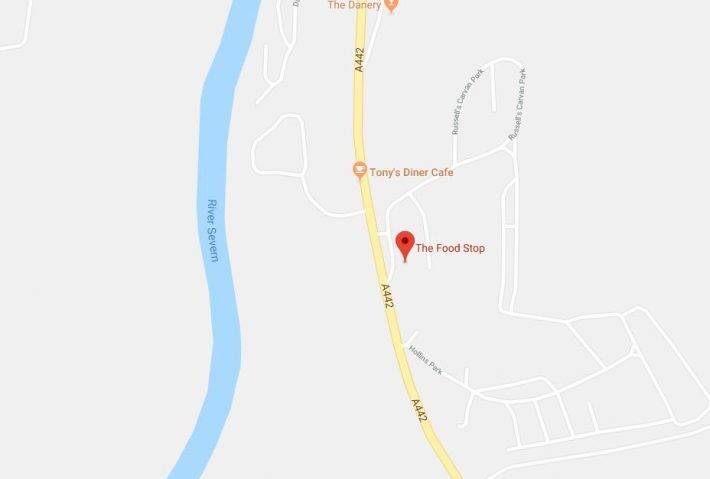 Situated in Quatford, The Food Stop Cafe is on the A442 between Bridgnorth and Kidderminister, it really makes for a great pit stop whilst you’re on your Sunday ride out with pals or a meeting point for your Wednesday night ride. With a large car park, you’ll have no problem in finding a space to park before heading in for some treats. It’s a proper good, old fashioned roadside cafe serving up a wide selection of food from a full-on breakfast to snacks. Proper portions sold at a great price but still with great quality, whatever you’re after you’ll be able to find it at The Food Stop Cafe. All meals are served with a friendly smile from the staff who are happy to stop and chat, if you like. Sunday’s you’ll normally find lots of bikes parked up outside the cafe but it’s also popular with walkers and cyclists too. You won’t be able to miss The Food Stop Cafe so make it part of your next adventure!